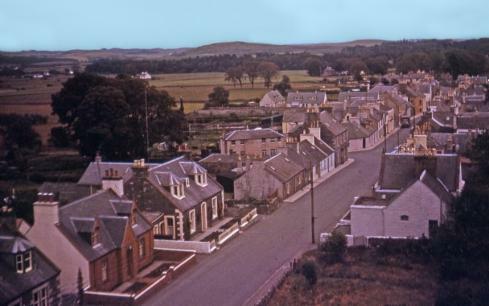 Great new website available - aerial shots of UK including Kirkcowan (August 1930) - sign up to it and you can zoom in on and navigate around the photos - covers a number of local villages/towns and of course the rest of the UK - happy hunting. Want to see a short film of a rail journey on the 'Paddy'. This small extract covers part of the line (between Parton and Kirkcowan) - the view of Kirkcowan station is at the end and is brief but it is worth a look - the station master appears briefly. 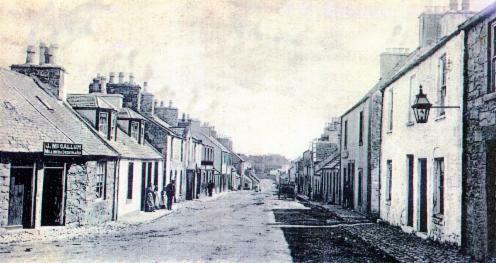 The steam train travels through New Galloway, Gatehouse of Fleet, Creetown and Newton Stewart before arriving at Kirkcowan. CLICK HERE. Note: To see longer version of rail journey from Dumfries to StranraerCLICK HERE. 1. The Travian - a local song describing a rowdy drinking spree, composed by William Forsyth of Killiemore. CLICK HERE. 2. Song describing the behaviour of guests at a Gargrie wedding, including flirting and fighting CLICK HERE. 3.Local song recited about the courtship of Sam Crawford, composed by William Forsyth of Killiemore. CLICK HERE. Kirkcowan is a small village in Wigtownshire, South West Scotland situated between the rivers Tarff and Bladnoch. You will notice that the upstairs window immediately to the left of the street lamp is boarded up. Before Council Tax, Poll Tax and Rates households were taxed on the number of windows they had. This website will include stories about the village and its people, together with memories of growing up there. I hope to concentrate on the lighter side of village events and look forward to hearing amusing stories and anecdotes about the village. 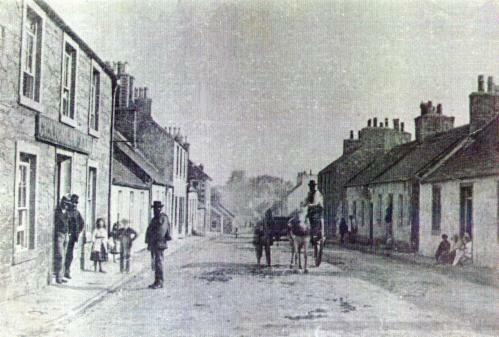 It will also include a few facts on the village history. Will anyone who can provide amusing stories and memories please contact me. 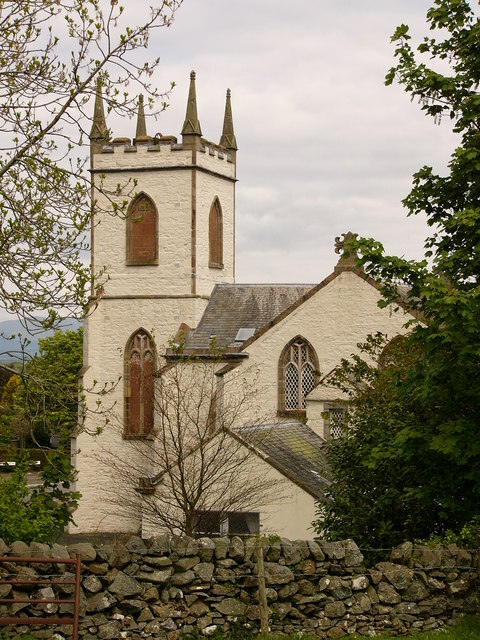 I am interested in anything to do with the village eg Waulkmills, Pipe Band (my grandfather was Pipe Major), Tarff Rovers FC, Choir, Orchestra and War experiences (During WW2 the tower of the church was used by The Royal Observer Corps being manned 24 hours a day to watch for enemy planes. Rev. 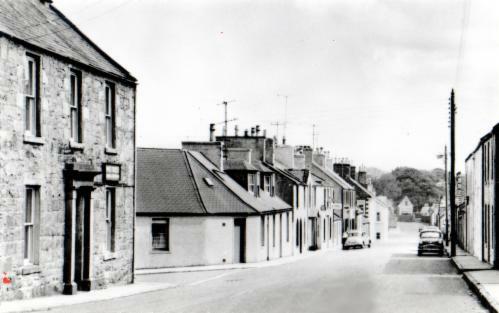 Hugh Tolland was Chief Observer, Mr Heatlie (headmaster) was Deputy and they had a team of four full-time watchers and a rota of part-time watchers - my father, Andrew (Bunt) Stewart was one of the watchers as was Willie Paterson. The watchers were paid 1 shilling and 3 pence per hour. The number of photos on the website are increasing on a regular basis . See PHOTOS page and pages throughout to inspire your contributions - more being added all the time. See acknowledgements page for those who have already contributed. I have now set up a Blog page for you to communicate with each other and to add amusing stories - click here to use this feature. If you have lost touch with anyone from the village and would like to contact them please let me know and I try to arrange this for you. I will not pass on any contact details without prior permission from the parties concerned. You are visitor number so you are not alone. Photographs above are looking down the Main Street at various times over the years. The bottom photo is of the Parish Church which is situated at the top of the Main Street. Spread the word: Now that you have discovered the website let others with a Kirkcowan connection know about it.